Founded on the idea that jewelry could be more than an accessory, Jennifer Meyer's designs become an extension of the woman wearing them; symbols of luck, celebration and love. 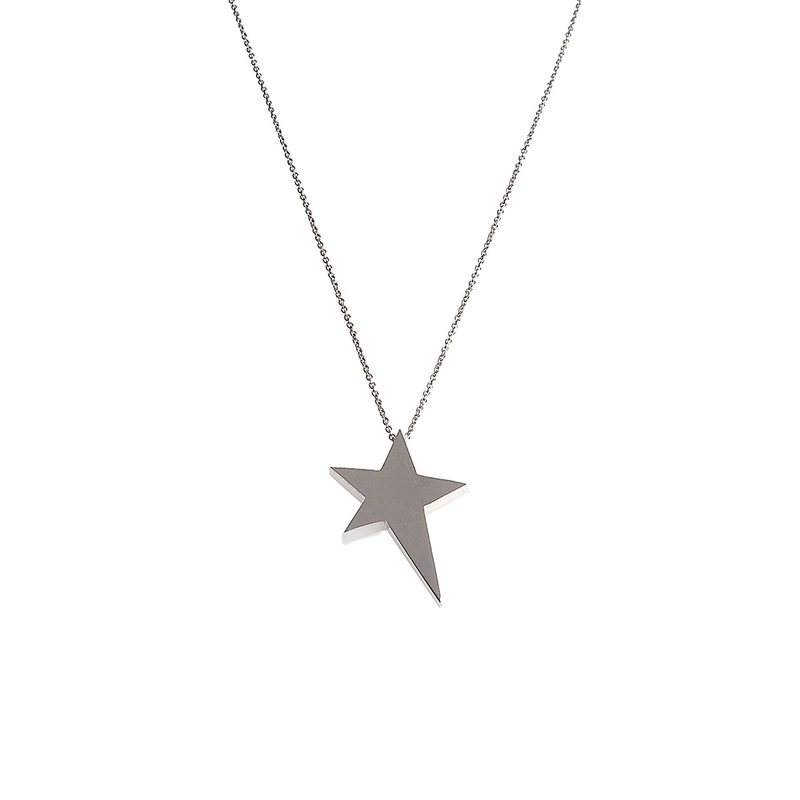 This exclusive sterling silver star necklace is inspired by Stand Up To Cancer’s Constellation, the online tribute space at www.standup2cancer.org/constellation where one can launch a star for anyone who has received a cancer diagnosis. Beautiful necklace, actually much nicer than as depicted online. It’s a perfect minimalist piece of jewelry... dainty and very well made. So happy to support Stand Up 2 Cancer with the purchase. I love Jennifer Meyer jewelry, and it gives money to cancer research? I'm in! 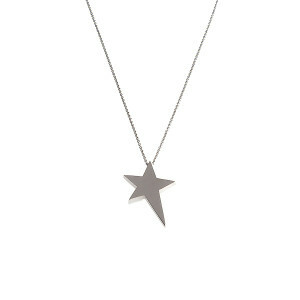 This is an adorable sterling silver star necklace. The star is quite small, but it is a nice dainty necklace. The chain appears to sparkle in the light as you move, which is an added bonus. I have received quite a few compliments on it. Comes with a nice storage pouch too. I highly recommend purchasing this necklace for yourself or as a gift. You won't be disappointed!